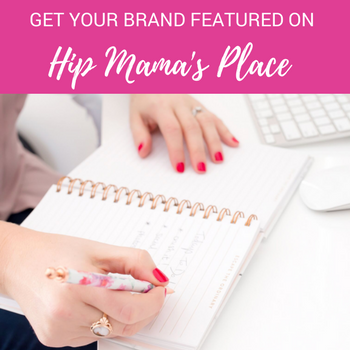 Looking to score some great deals and freebies on Halloween (October 31st)? 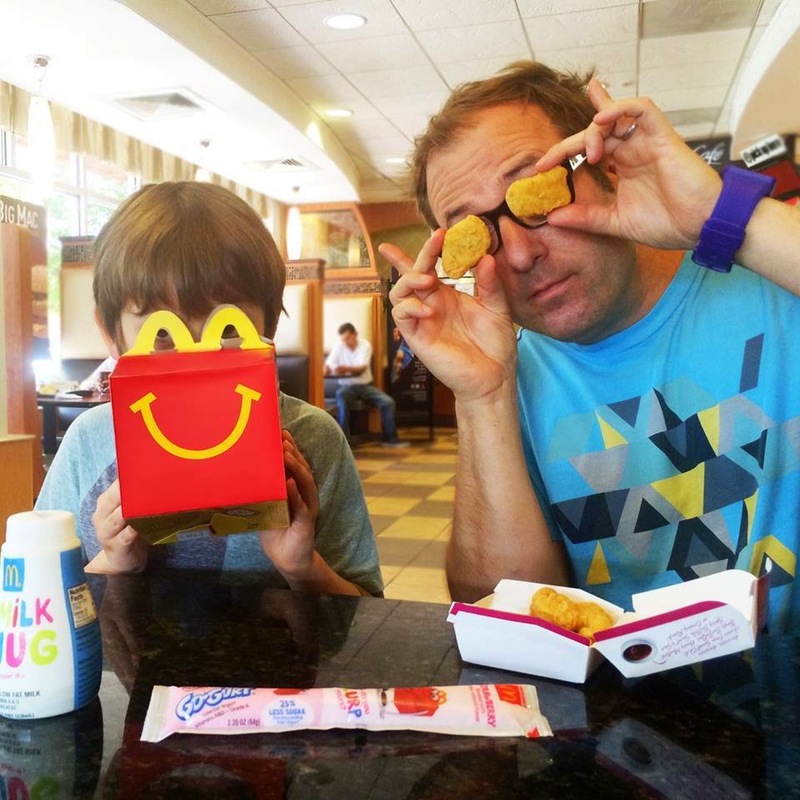 Here are some more restaurants and places to check out! 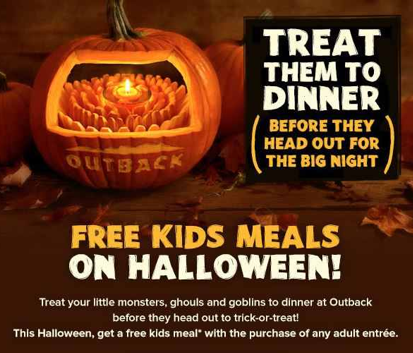 Outback Steakhouse is offering up a free kids meal with an adult entree purchase on Halloween! 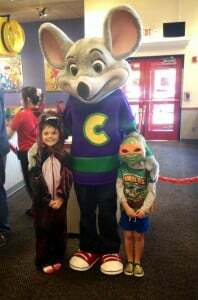 Participating Sbarro restaurant locations are offering kids a free slice of either a Cheese or Pepperoni Pizza when they come in their Halloween costumes on October 31st during your local mall Halloween events. 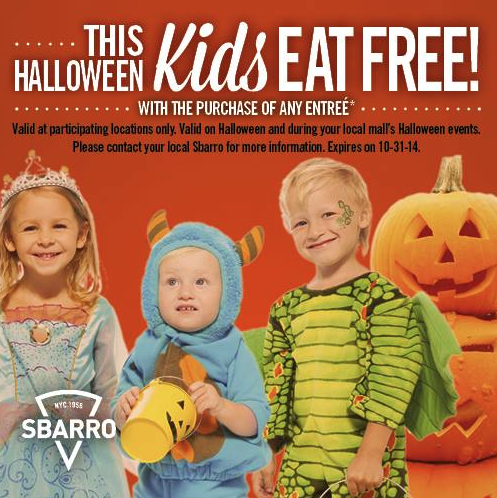 Check with your local participating Sbarro restaurant location to confirm the event details. 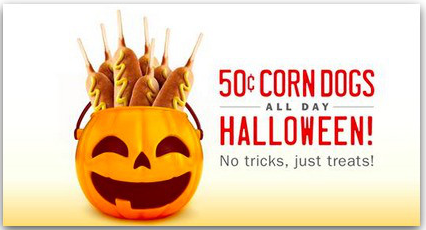 On October 31st, stop by your local Sonic Drive-In restaurant and score 50¢ Corn Dogs! 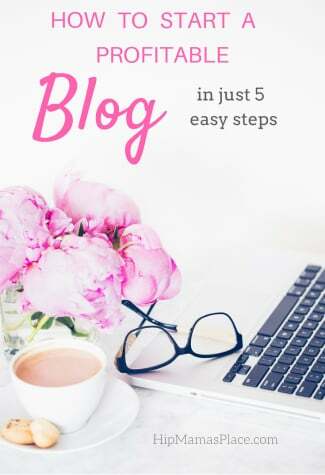 Go here for more details. 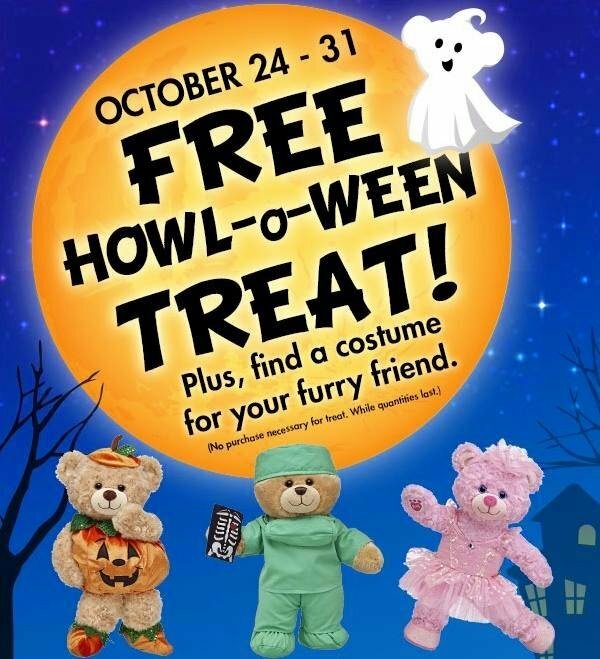 If you’re near a Bass Pro Shop store, visit them now through October 31st for fun and free Halloween-themed events for the whole family! Offers and activities include: free trick-or-treating, free 4×6 photo, free Halloween-themed crafts, Scavenger hunt, Peanuts coloring sheets and more! 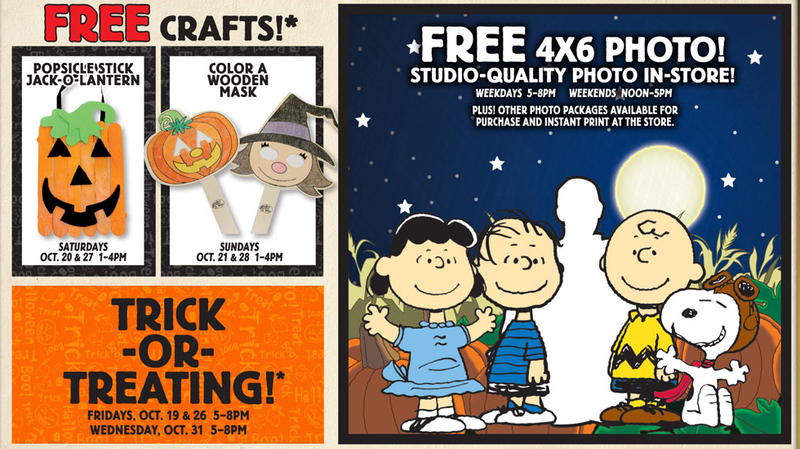 From now through October 31st, Build-A-Bear Workshop stores are offering kids free snack treats! 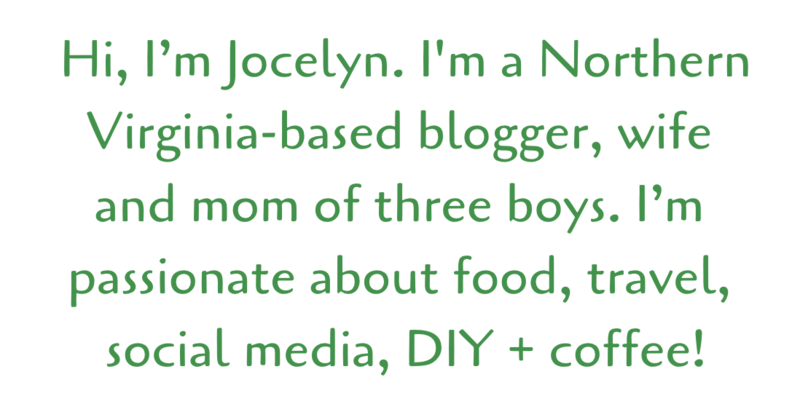 Plus, great prizes like store gift cards and more when you post your Halloween costume photos here!